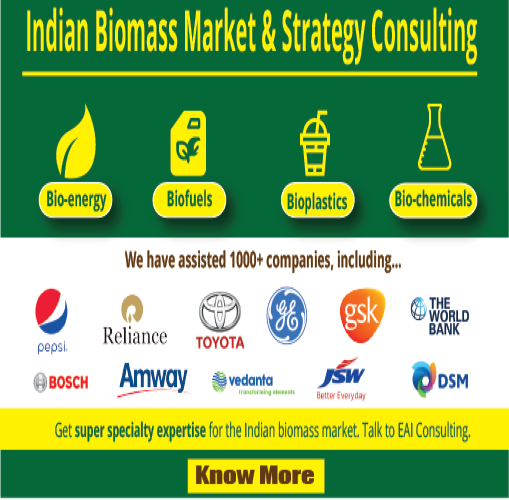 The growing use of algae biomass for nutraceutical purposes is expected to provide an attractive revenue stream for those using algae oil for biodiesel.The further development of a large-scale algae protein market will be the driving force to making algae oil a reality for biodiesel production. The path forward is awaiting, but more marketing and penetration into existing food sectors is needed. The sports nutrition market is worth more than $27 billion per year and has a great potential as an algae protein market. 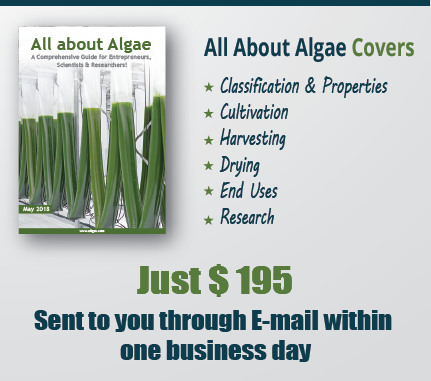 Algae, are a fish food, used for many common species including tilapia. Algae are also used to feed the brine shrimp used to feed other species of farm-raised fish such as salmon. 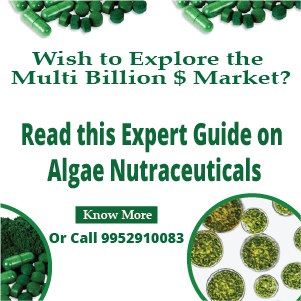 Regardless, algae are in high demand for fish food in the aquaculture market and provide a great revenue stream for the algae industry. The vitamins and minerals within algae may be fractionated from the biomass. This application has been used for years for a wide array of products in cosmetics and pharmaceuticals. After the algal biomass is fractionated, the remaining cellulosic material and sugars make a great feedstock whole, or blended with other feedstocks, for the production of cellulosic ethanol. As these potential new markets open, and due to the high value of biomass, algae lipid oil will become a reality as a feedstock for biodiesel production. These are some of the factors that need to be considered in order to make an algae farm for lipid oil profitable and provide an inexpensive high-grade feedstock for biodiesel production.